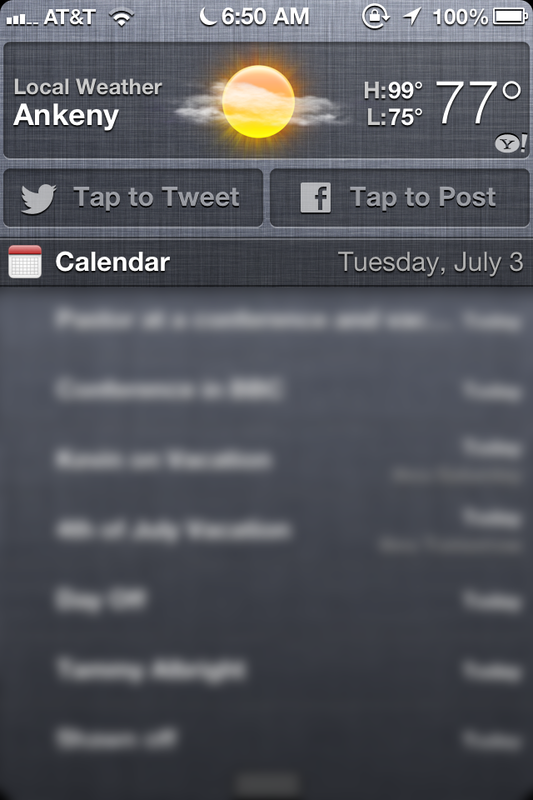 A new options has been added to the Notification Center in iOS 6 firmware (coming fall 2012). 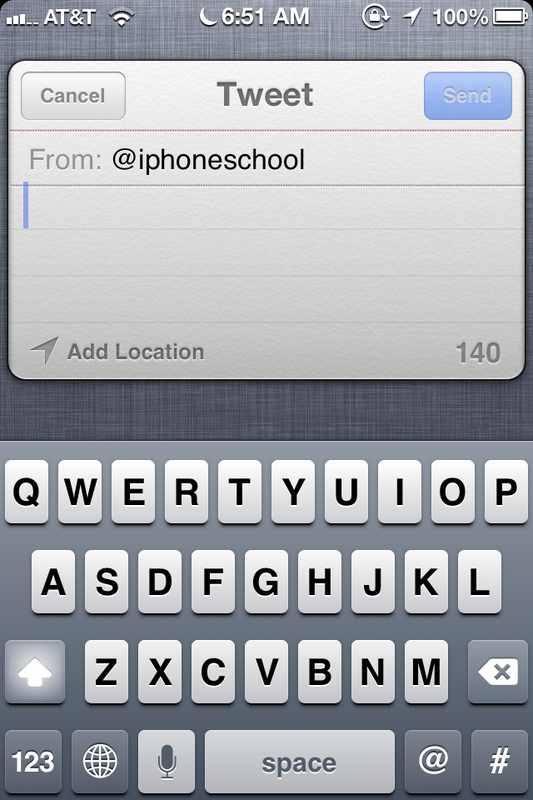 You can now tweet from within Notification Center. The design looks great and you can easily pick from multiple accounts, attach a picture and add your location. You can also place the widget in which ever order you want in the Notification Center.